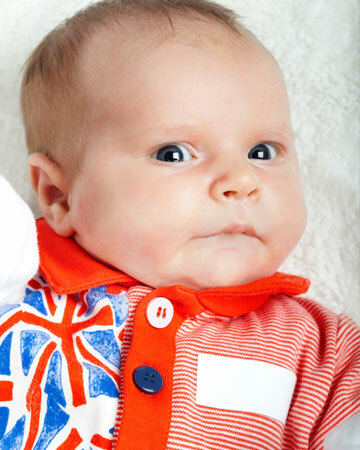 What were the most popular baby names in England? Harry and Amelia nabbed the top spots across the pond this year, beating last year’s winners of Oliver and Olivia. We have rounded up all the top baby names in England and Wales, as well as some of our favorite celebrity English baby names. From Victoria Beckham to One Direction to the Royal Wedding, we love all things English here in the U.S. If you are looking for a proper English baby name for your baby boy or girl, you are in luck! Much like the Social Security Administration releases its list of the top baby names in the U.S., the Office for National Statistics releases the top baby names in the U.K. If you are a huge fan of The Beatles, check out our list of Seriously Cool Beatles Baby Names, including Jude and Abbey. For those Prince William and Kate fans, check out our roundup of royal family baby names. Top 100 baby names in the U.S.